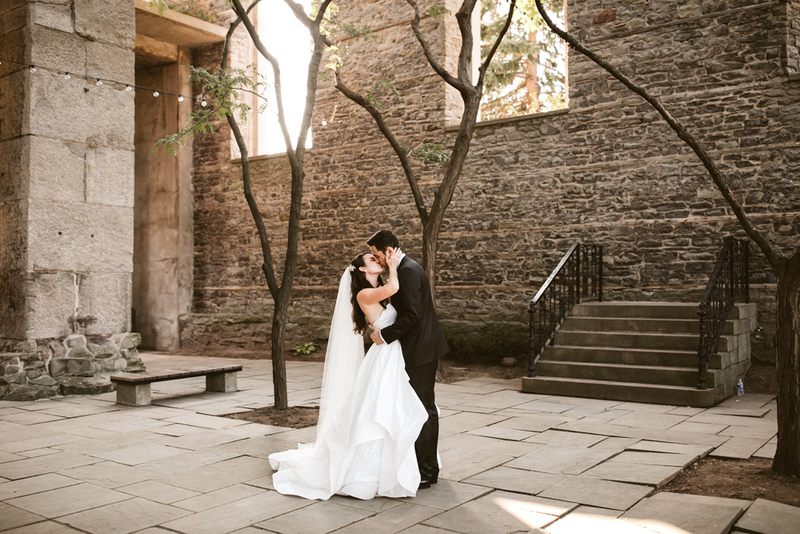 St. Joseph’s Park is the Perfect Location for your Special Occasion! One of Rochester’s best-kept secrets is available for the community to enjoy again, after being closed for many years. 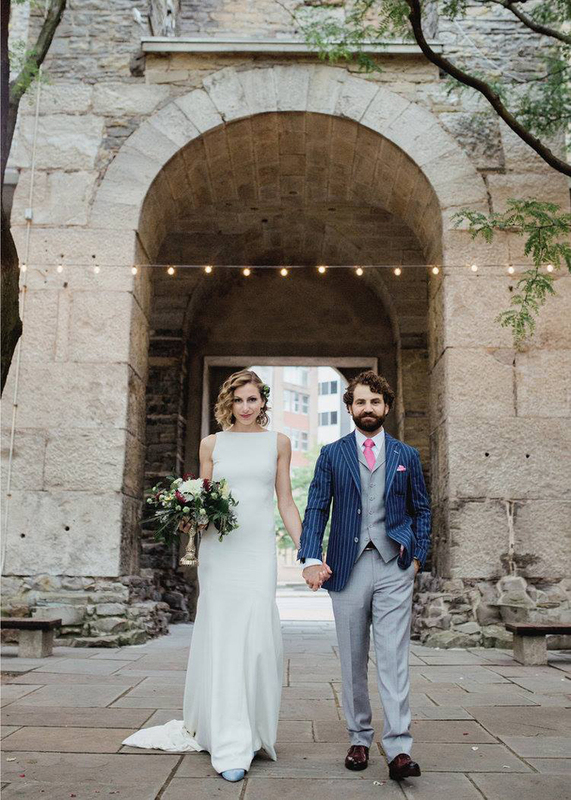 In a partnership with Bella Events, The Landmark Society rents out this beautiful urban park for photo shoots, weddings, and other celebrations. 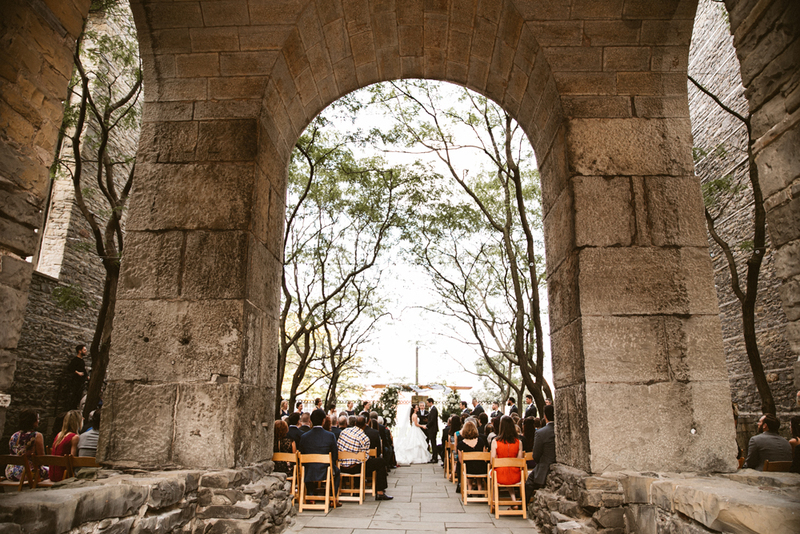 Featuring dramatic iron fences, gates and stone arches, St. Joseph’s Park is located inside the remains of what was the city’s oldest Catholic church, destroyed in 1975 by a disastrous fire. 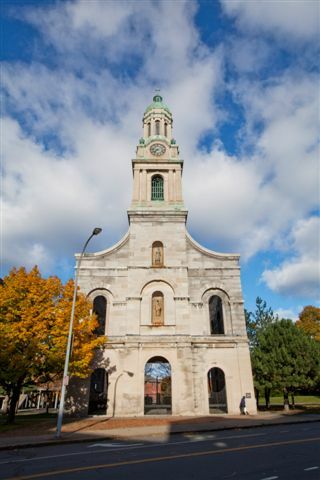 In the years following the destructive fire, determined citizens and institutions felt that the distinctive tower was an irreplaceable feature of the Rochester landscape and thus created St. Joseph’s Park. 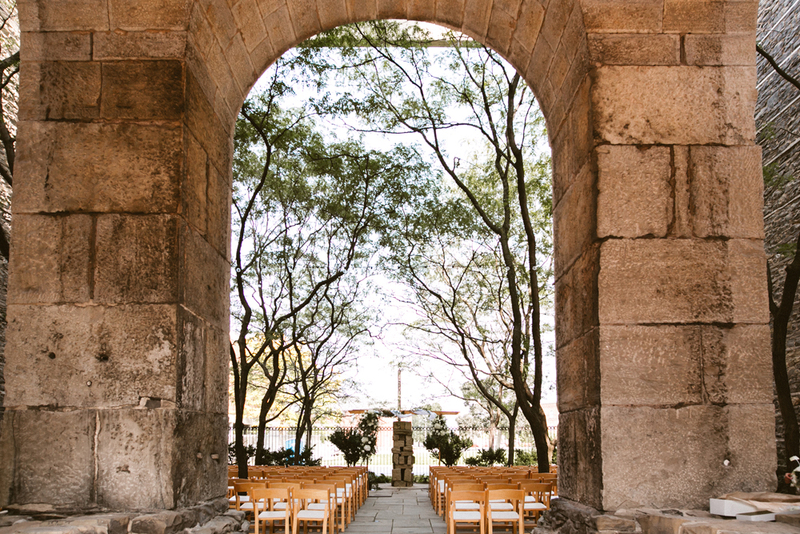 With its enclosed courtyard and fountain, The Landmark Society-owned park opened in 1980 with renovation designed by Handler/Grosso Architects. Due to the recent generosity of the Rochester Area Community Foundation, the Davenport-Hatch Foundation, and Ted Collins Tree and Landscape, as well as the hard work of Landmark staff and volunteers, many are enjoying the site once more. 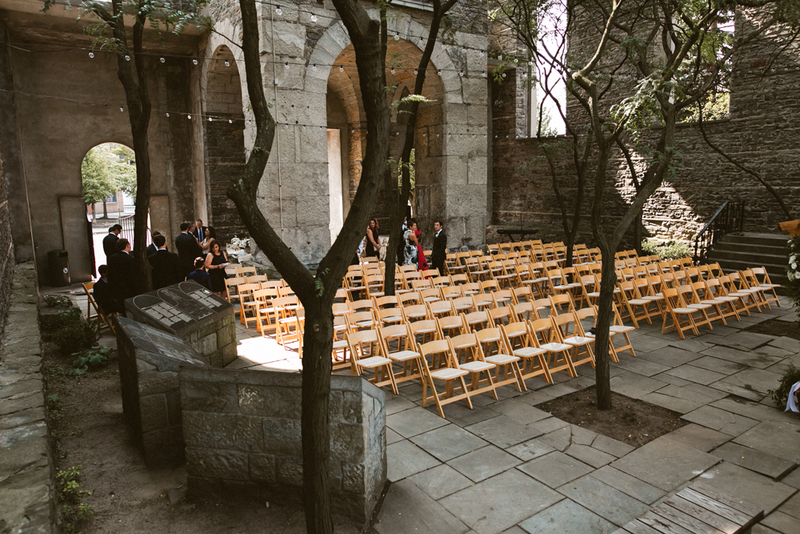 St. Joseph’s Park can accommodate 125 guests for a wedding ceremony. 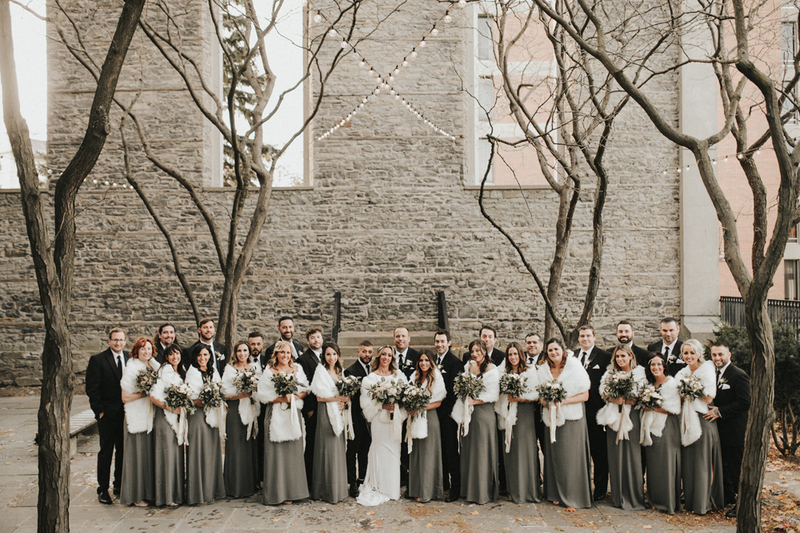 Please contact Bri at stjosephspark.rochester@gmail.com / 585.233.6010 for rates and dates.